Torino are discussing a move to sign Jese Rodriguez. 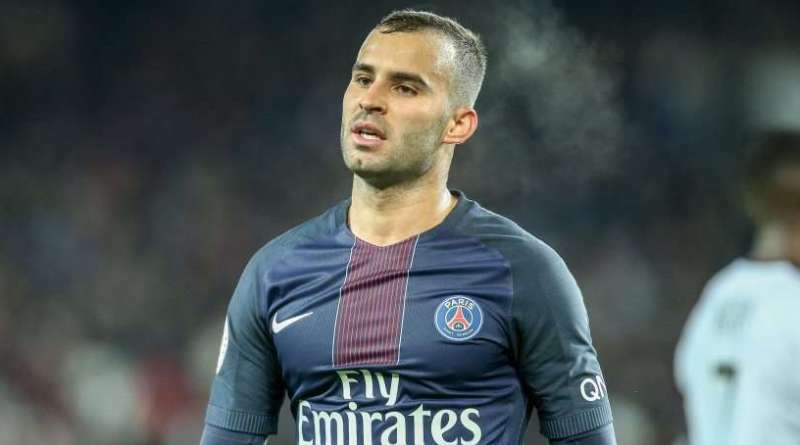 According to the football transfer rumours in Italian media, Torino are looking to loan Paris Saint-Germain forward Jese Rodriguez. The Spain international was signed by Paris Saint-Germain in August 2016 from Real Madrid for a fee of 25 million euros. The 25-year-old has a contract until 2021 with the club. In total, he has scored two goals from 14 Paris Saint-Germain matches. Jese Rodriguez has represented Spain at Under-17, Under-18, Under-19, Under-20 and Under-21 level, winning 33 caps and scoring 15 goals. Rodriguez is out of the picture at Paris Saint-Germain, which has opened the door for a potential exit. The report details that Walter Mazzarri feels his attack currently lacks some bite and that he could strengthen this winter. Mazzarri is a long term admirer of Rodriguez and believes he can get the most out of the Spain international. Torino are desperate to make an impact in the winter transfer window. Jese Rodriguez would provide a good variety to Torino’s attack. A move to Torino is exactly what Rodriguez needs to reignite his career, and we hope he is able to do just that. Torino fans would certainly love to see him arrive at the club this winter.